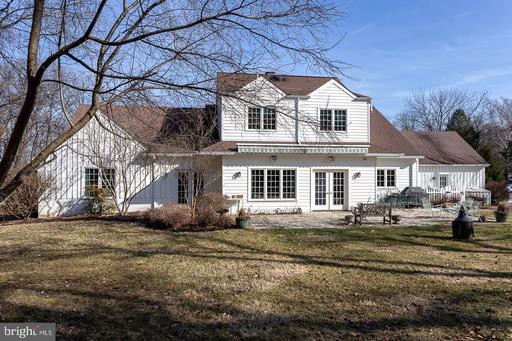 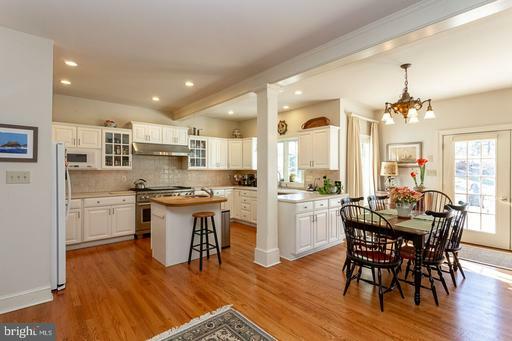 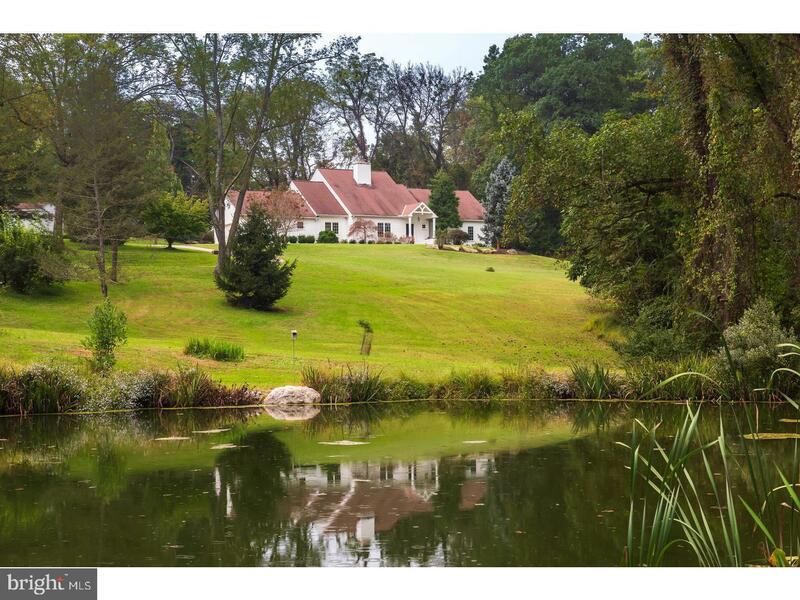 A lovely, long, private lane with a view of horses on the right and crossing a small stone bridge, past a beautiful pond leads you to this gorgeous home! 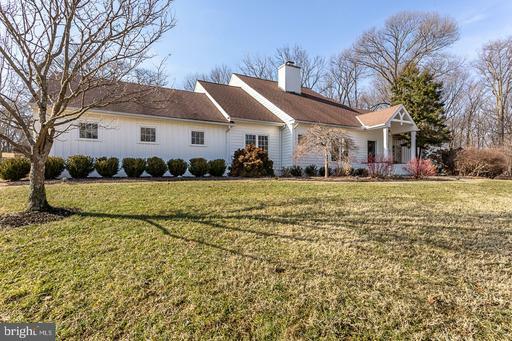 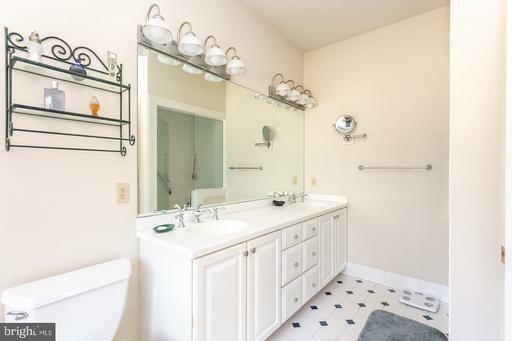 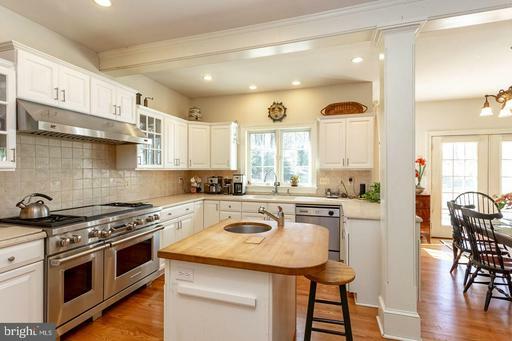 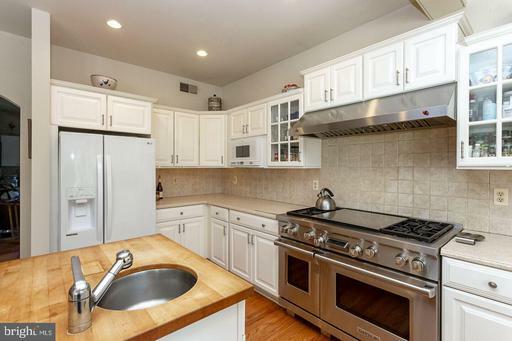 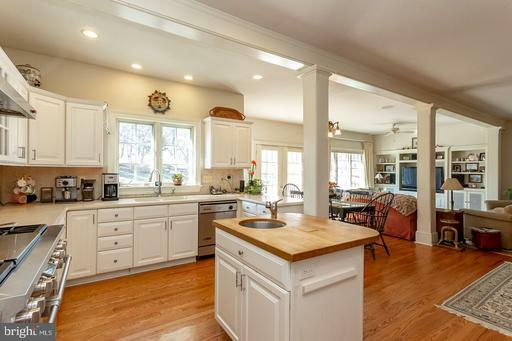 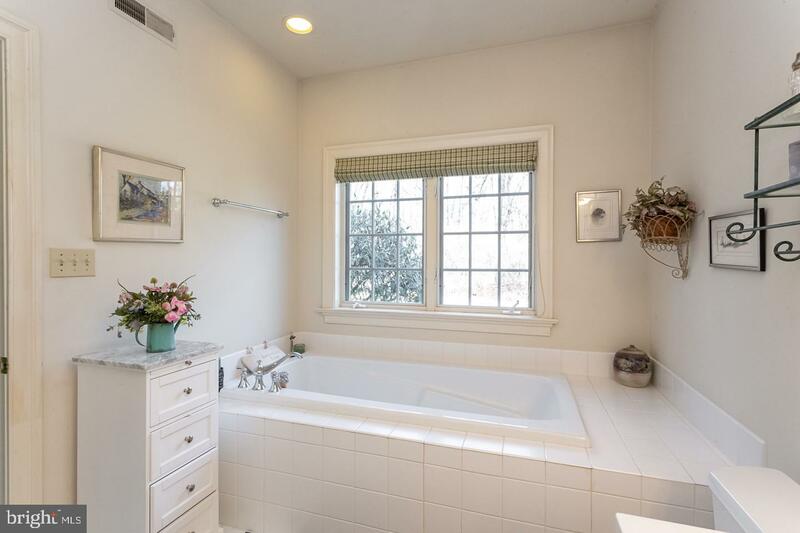 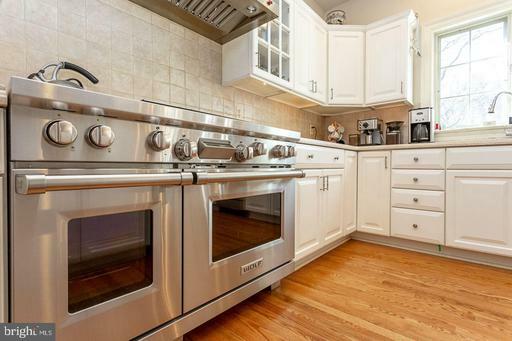 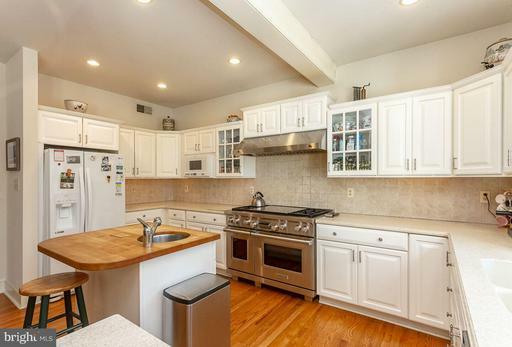 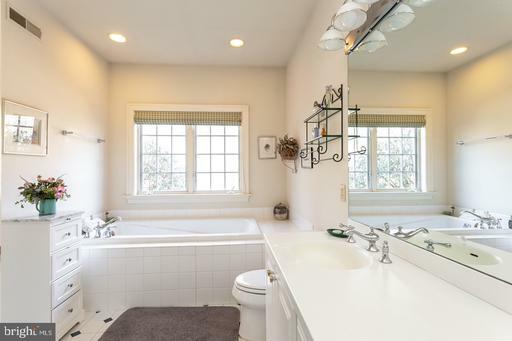 This converted ranch home has all modern amenities, updated materials and comfortable living spaces throughout! 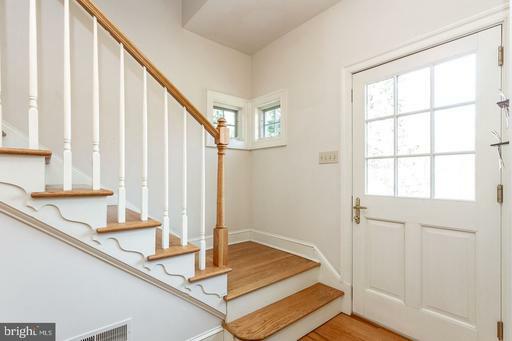 Enter the front to a bright foyer. 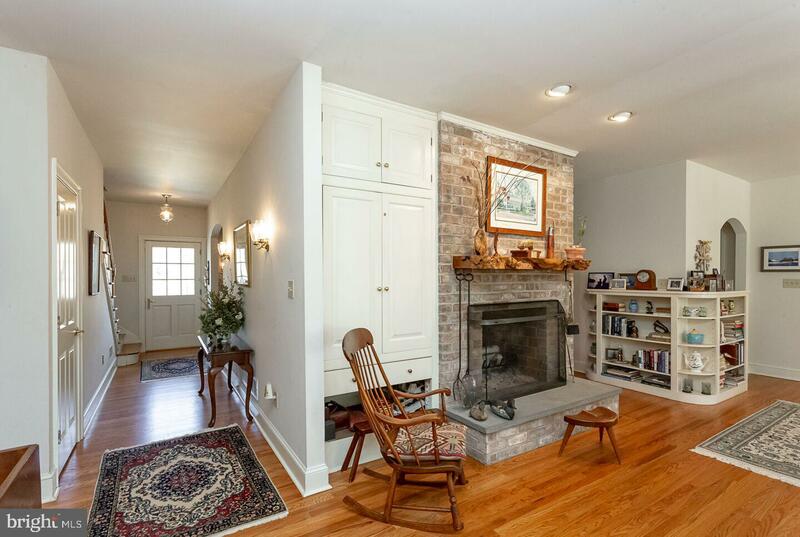 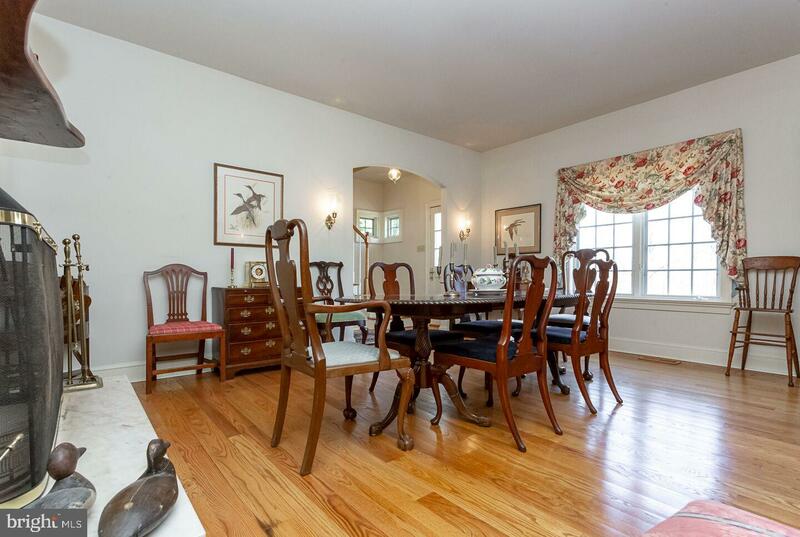 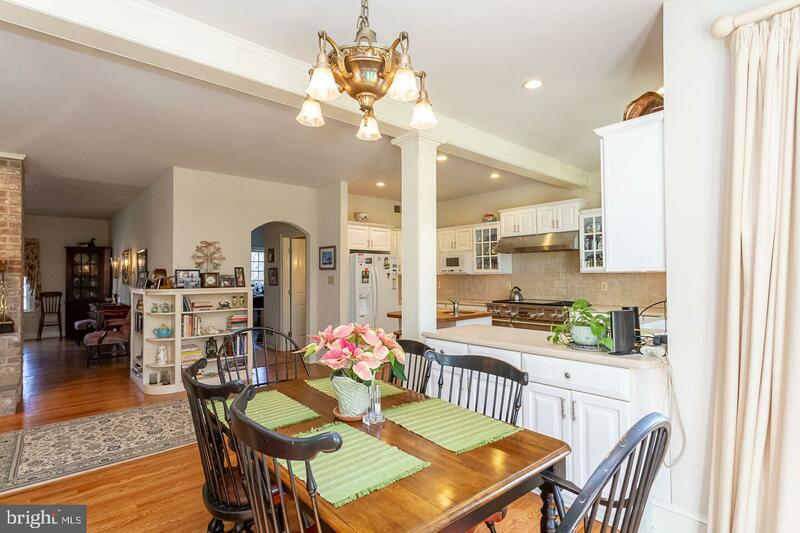 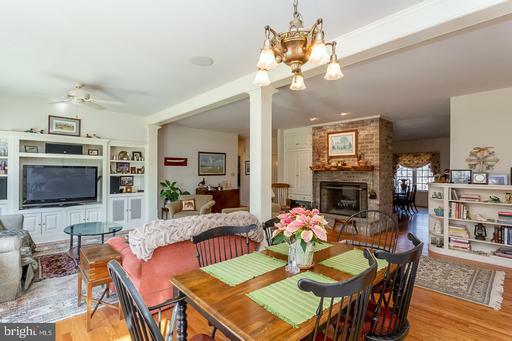 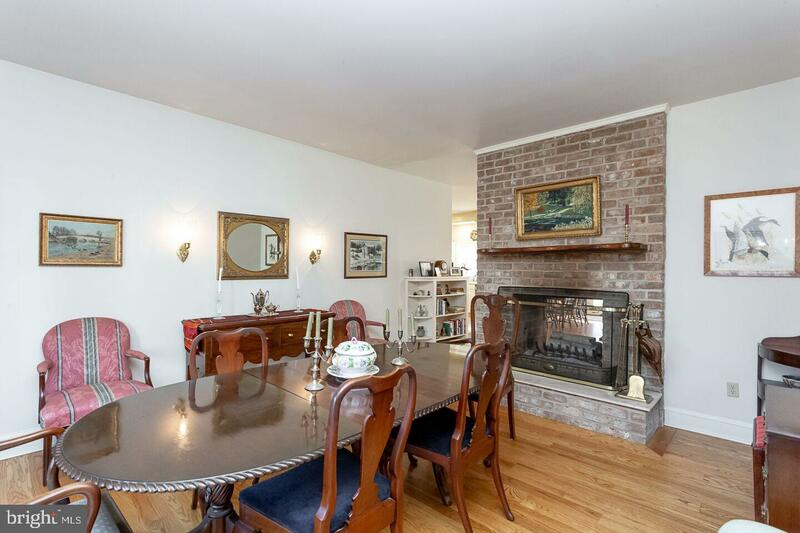 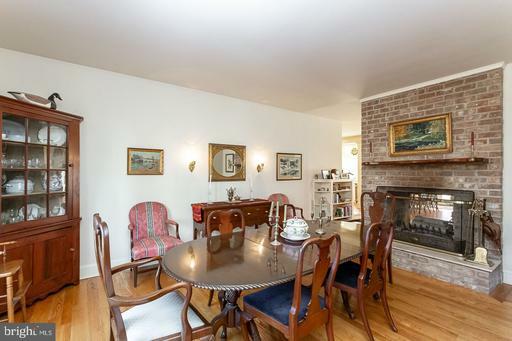 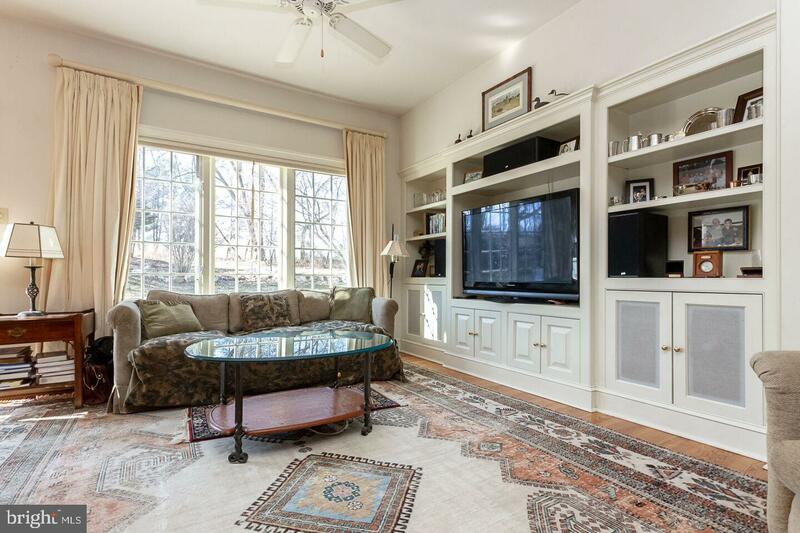 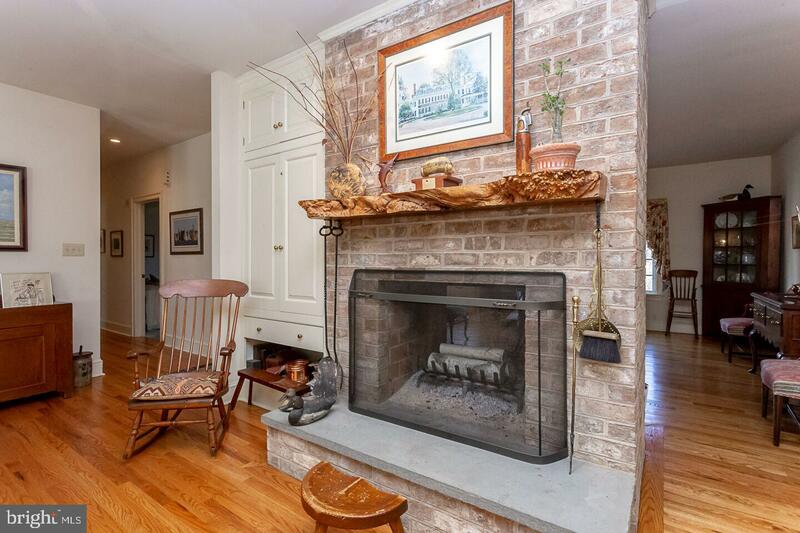 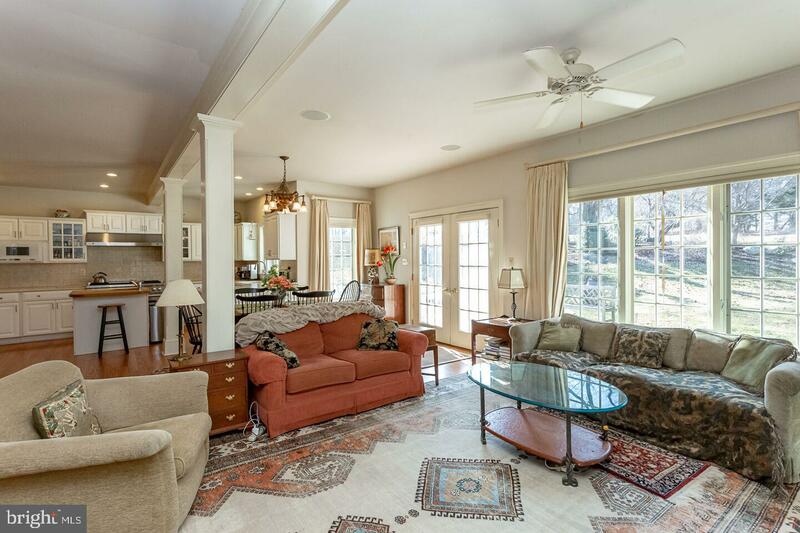 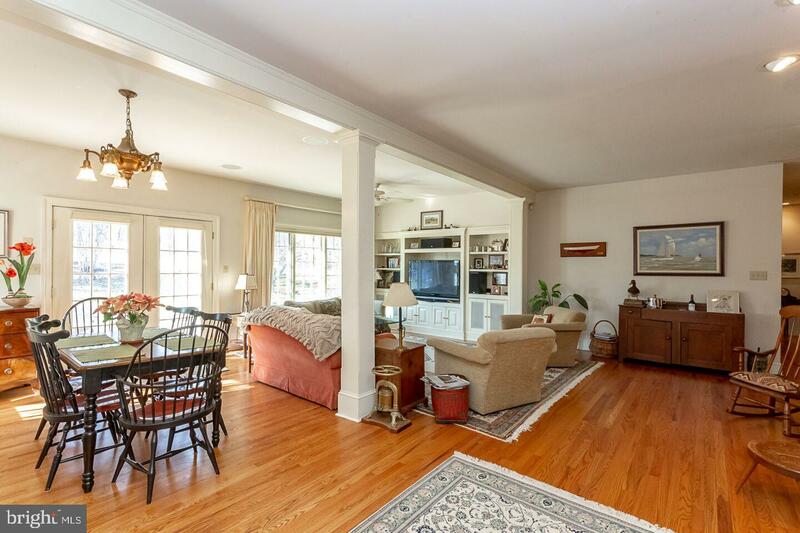 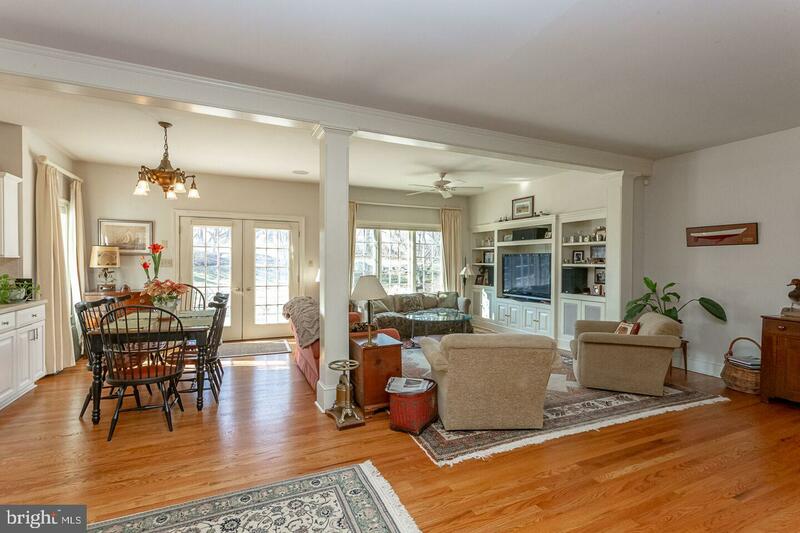 Stop in the well-sized dining room with dual sided brick fireplace. 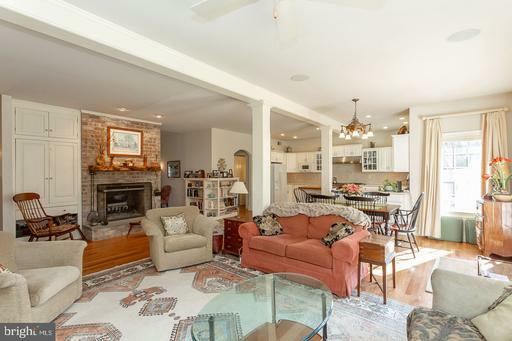 Continue into the heart of the home to enjoy living space with an open floor plan feel and great natural light throughout! Built-ins abound in the main living space which is open to the updated kitchen and breakfast room with French doors to the large rear patio. 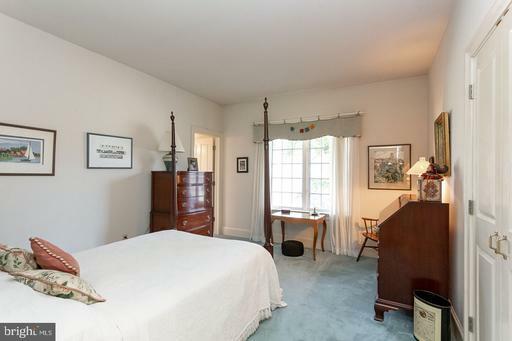 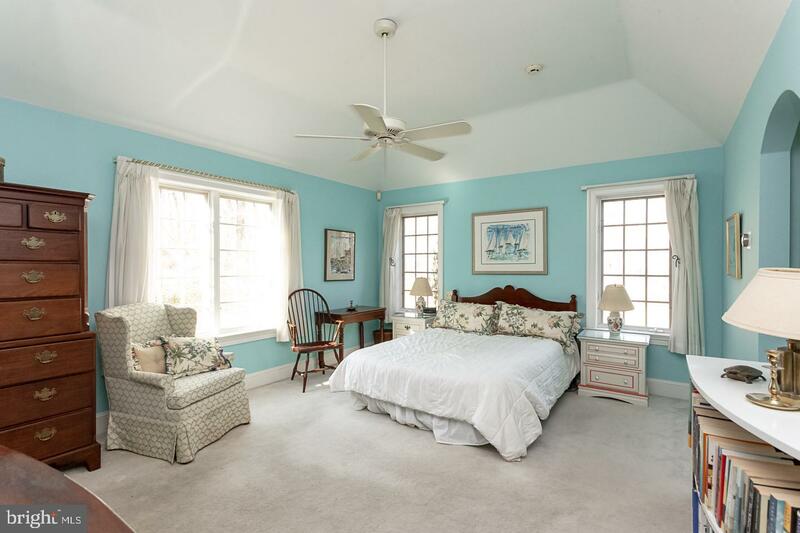 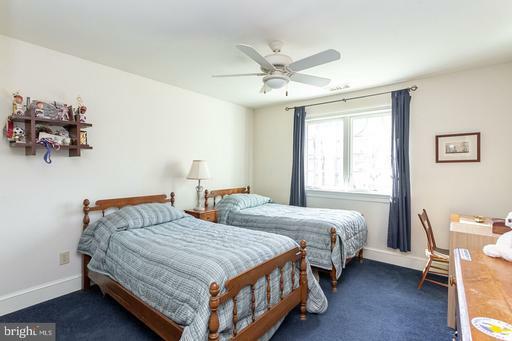 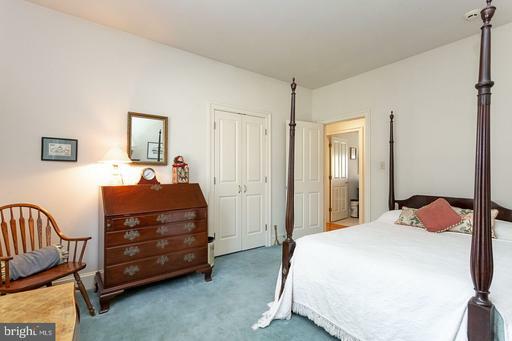 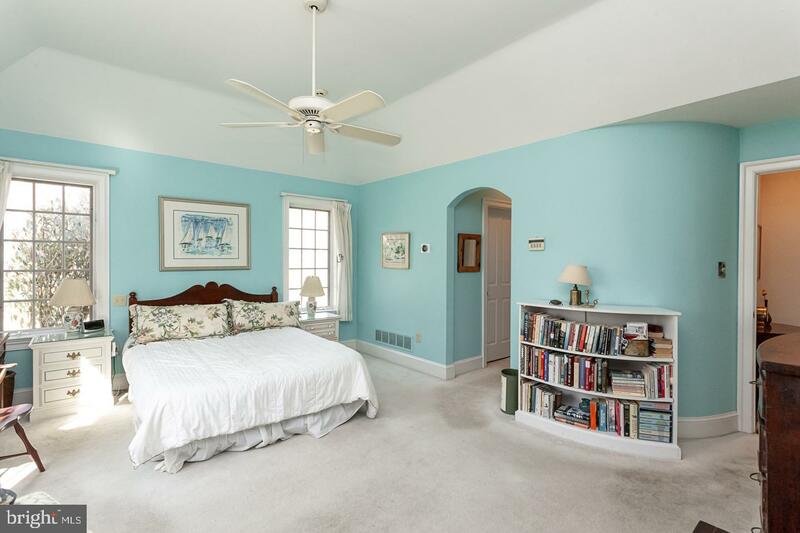 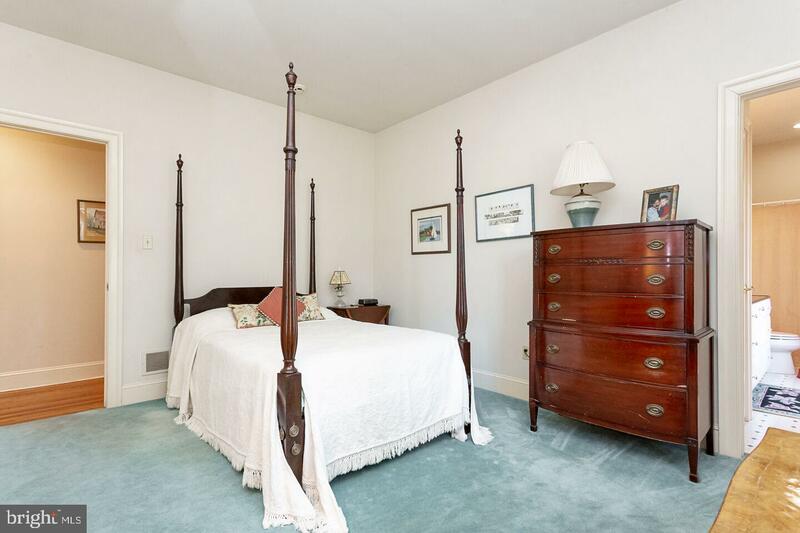 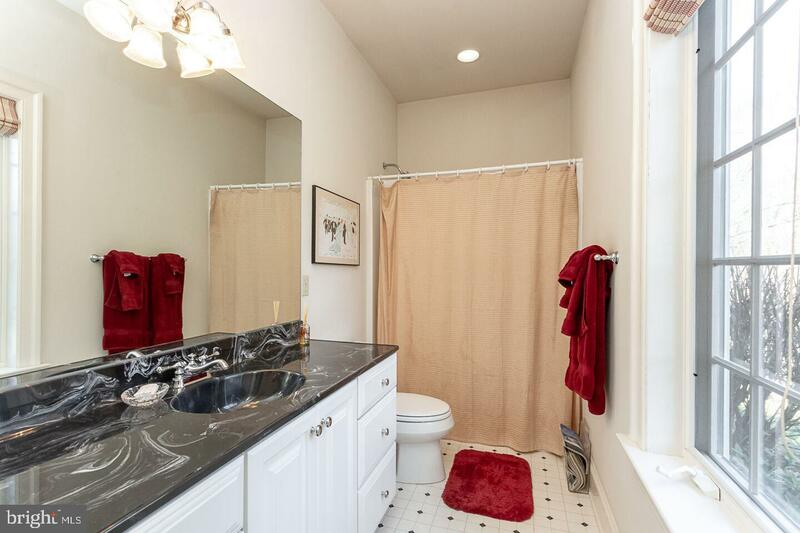 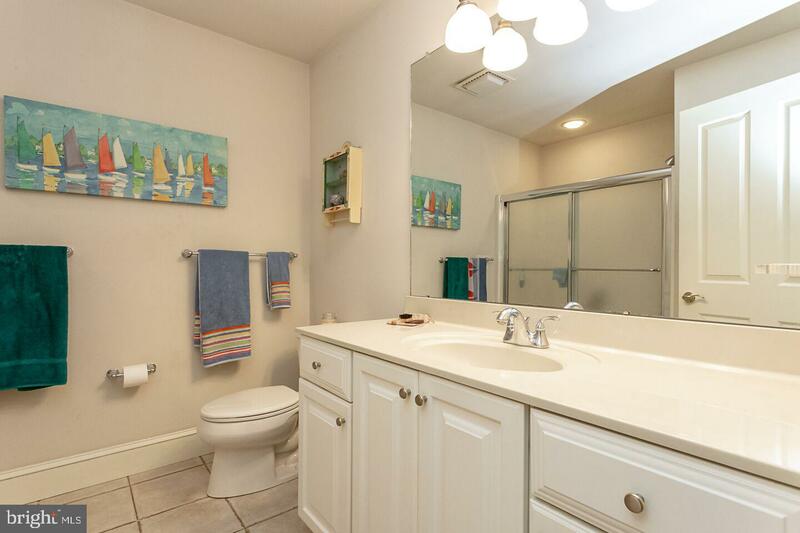 Down the hall you will find a large master bedroom with his/her walk in closets and a sumptuous master bathroom. There is an additional first floor bedroom with private bathroom and a separate large office with French door to the patio. 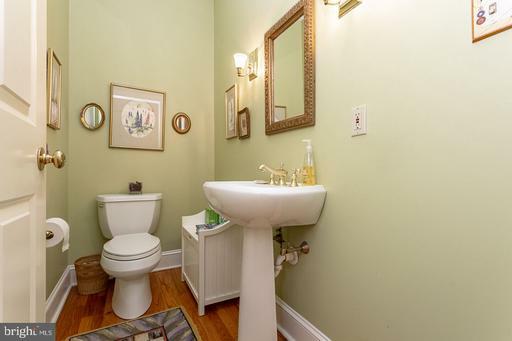 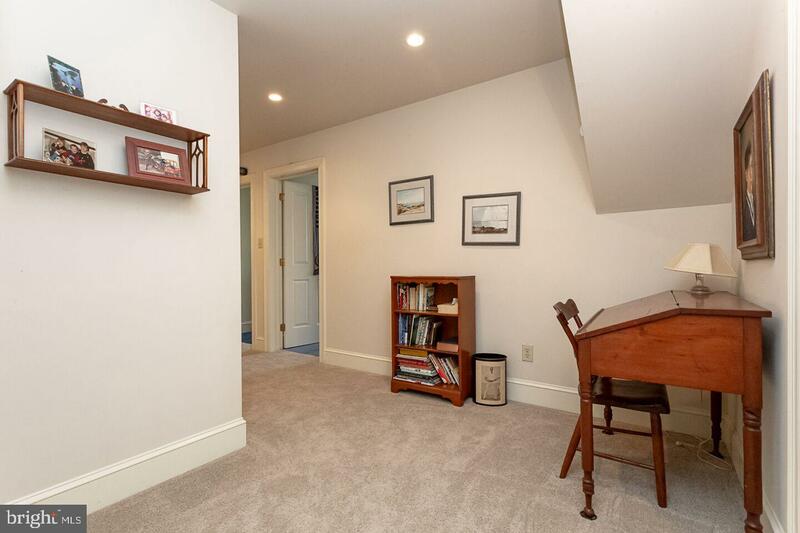 A powder room and mud room/office/laundry area with direct access to the garage complete the first floor living space. 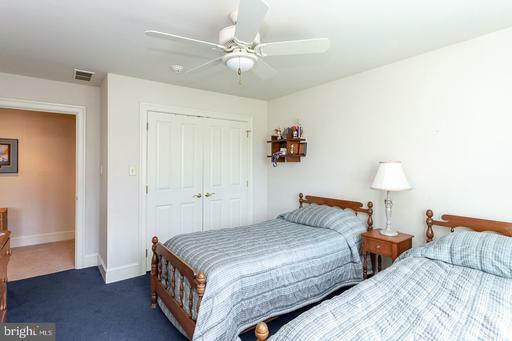 Upstairs find two comfortable bedrooms, full hall bath, additional laundry area and plenty of unfinished expansion space. 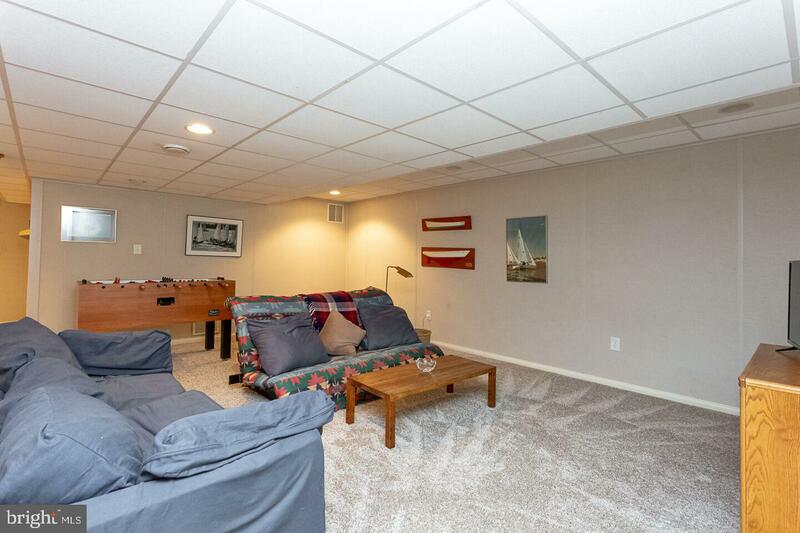 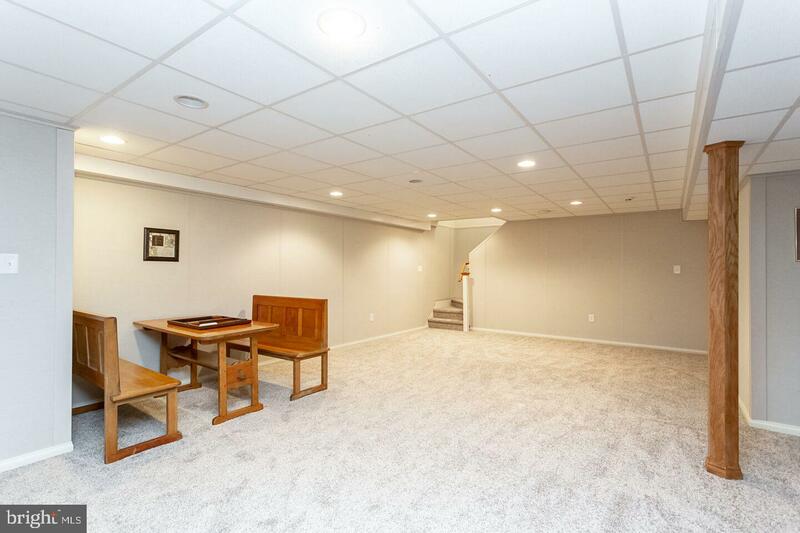 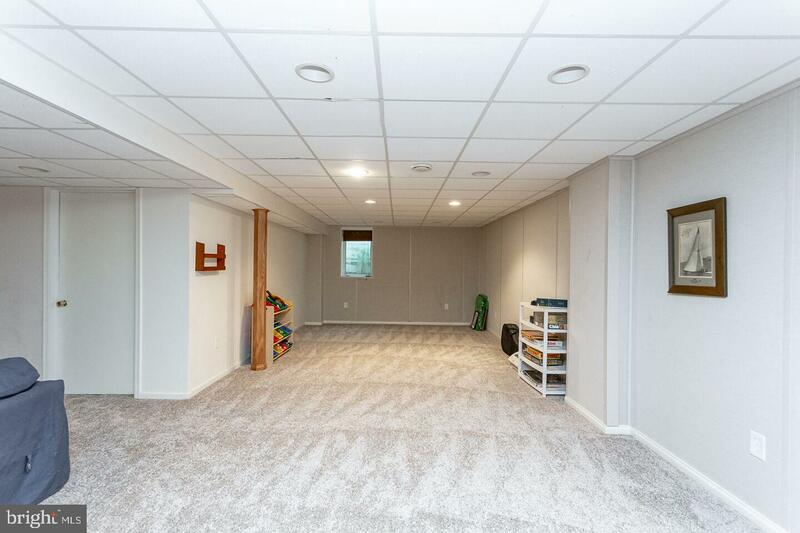 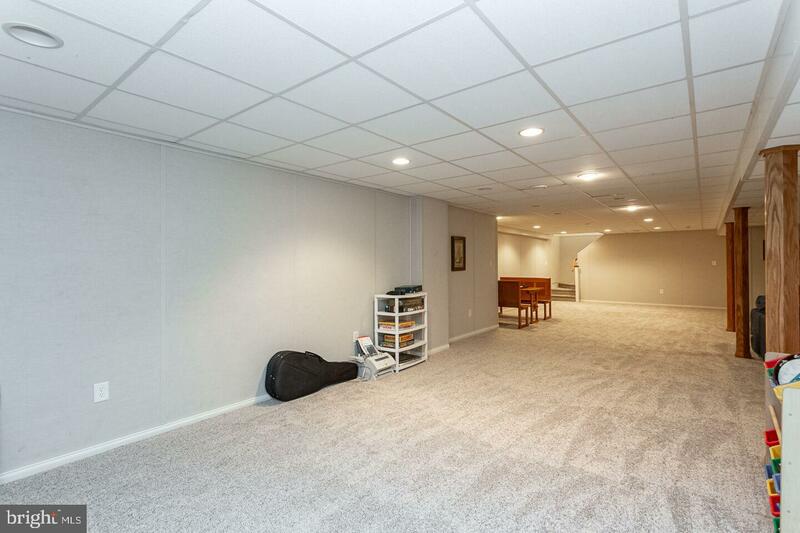 The home also features a full, partially basement with many potential uses including game room/family room space, an additional private office and a workshop and plenty of unfinished storage room. 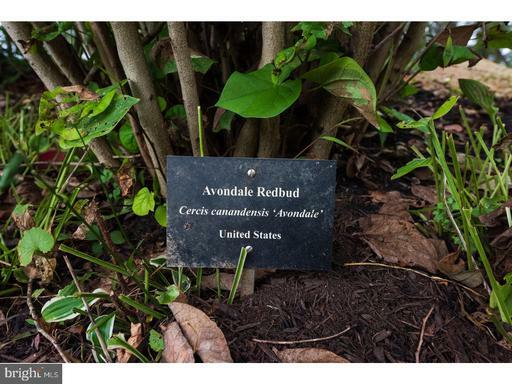 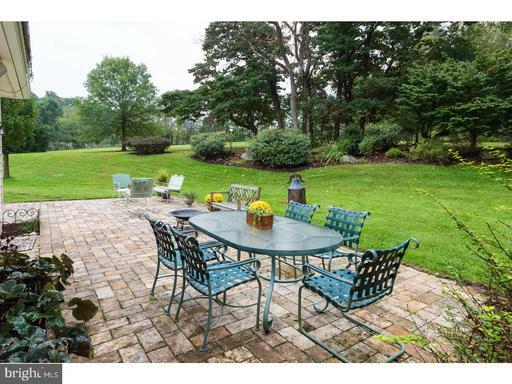 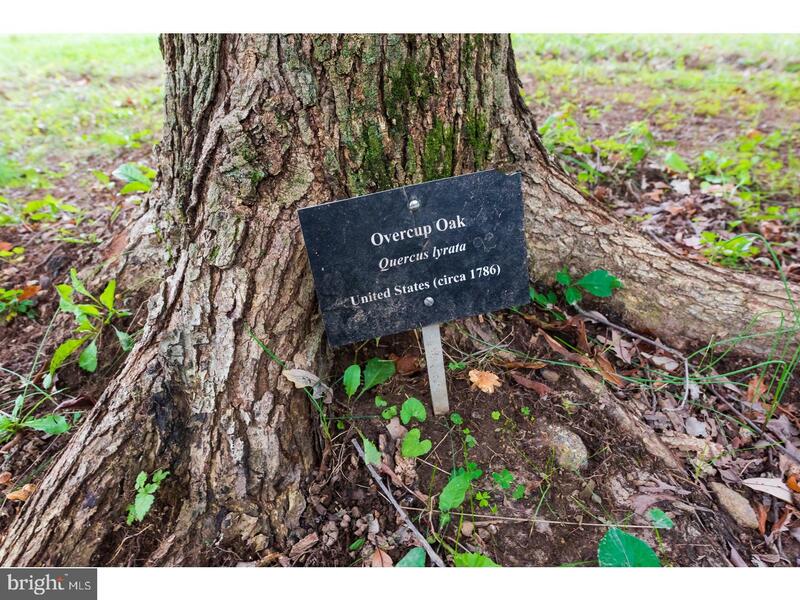 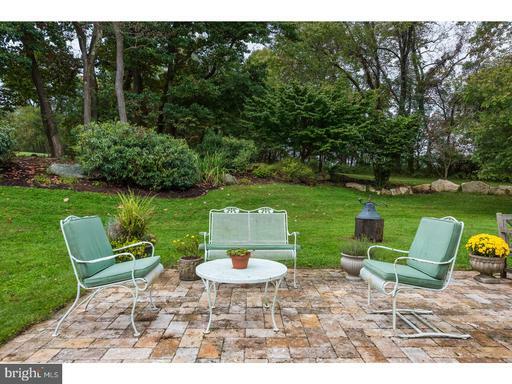 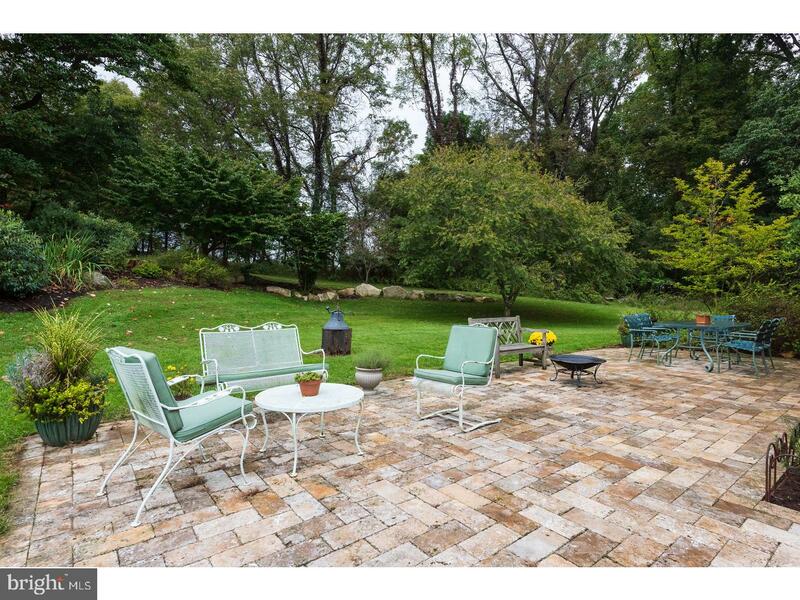 The grounds of this property are beautiful at any time of the year! 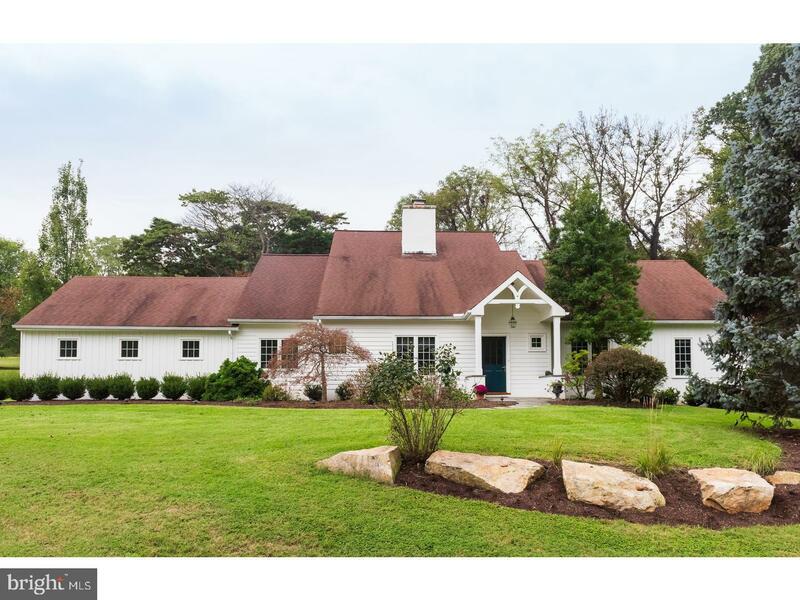 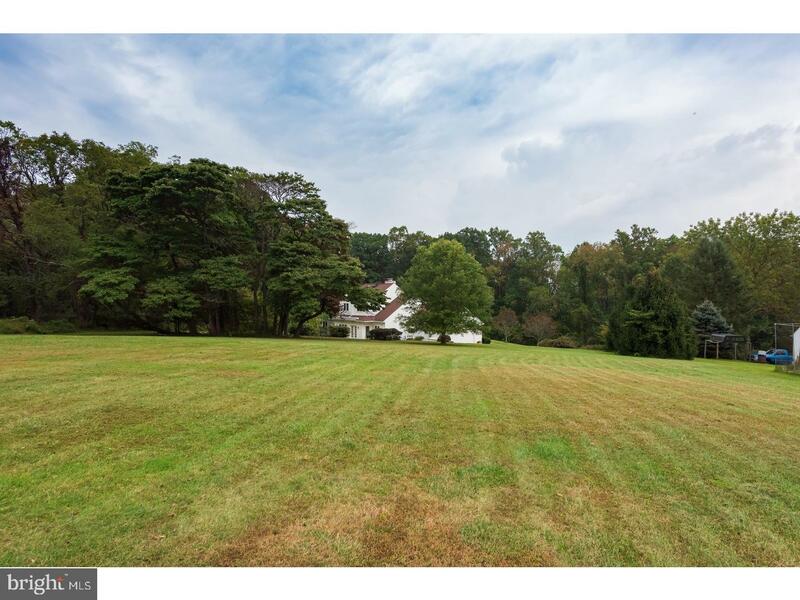 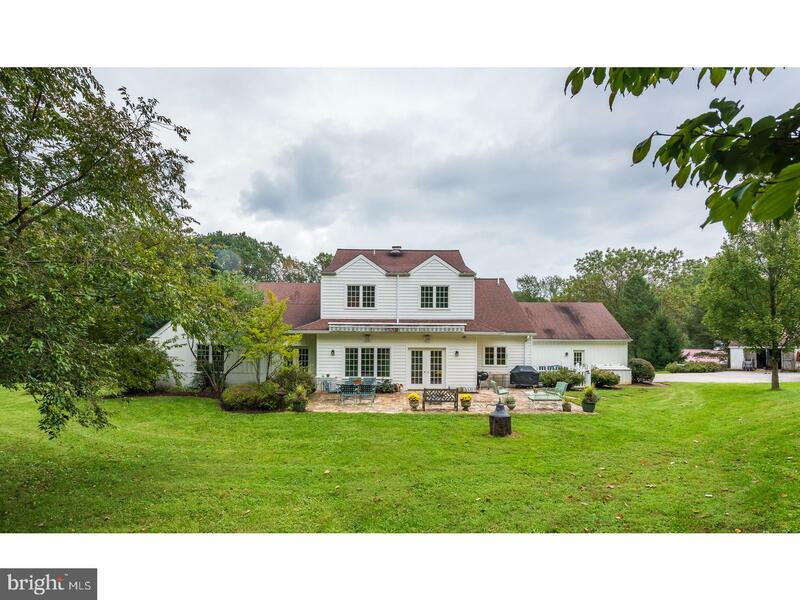 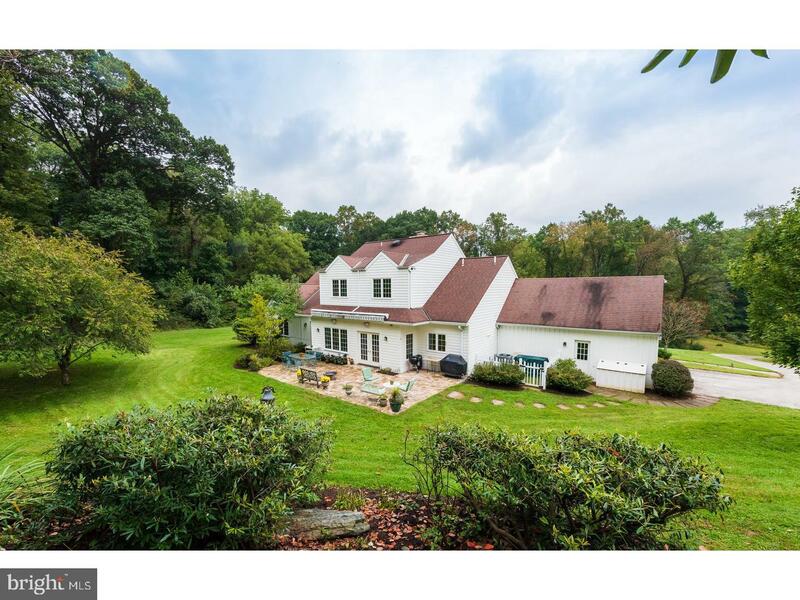 Set on 3 acres with hand picked mature plantings, wonderful rear patio and views of the neighboring pond the property is private yet close to all major amenities. 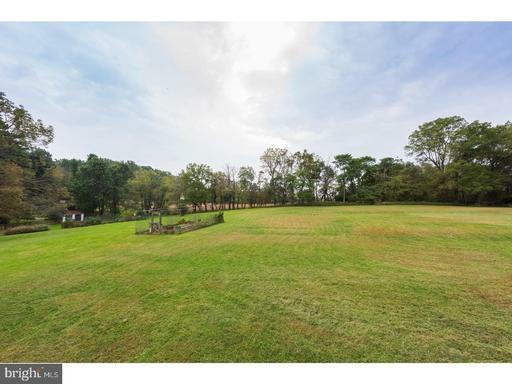 Don't miss the opportunity to make this unique property your forever home!